CollectPlus, the UK’s largest independent store-based delivery and returns service, has reduced the pricing of its popular Send service to support customers, small businesses and sellers on online marketplaces. Available exclusively through the CollectPlus website, the cost of sending a 3-5-day Economy service parcel weighing under 2kg has been cut to £3.99 from £4.99, and the cost of sending a similarly weighted 2-day Standard parcel has been reduced in price to £4.69 from £5.69. The CollectPlus Send service can be accessed through any of CollectPlus’ 7,000 stores nationwide, and for a small additional cost, labels can be printed in store by customers who do not have a printer at home. The reduction in cost for the Send service follows the launch of Social Send in October 2017. 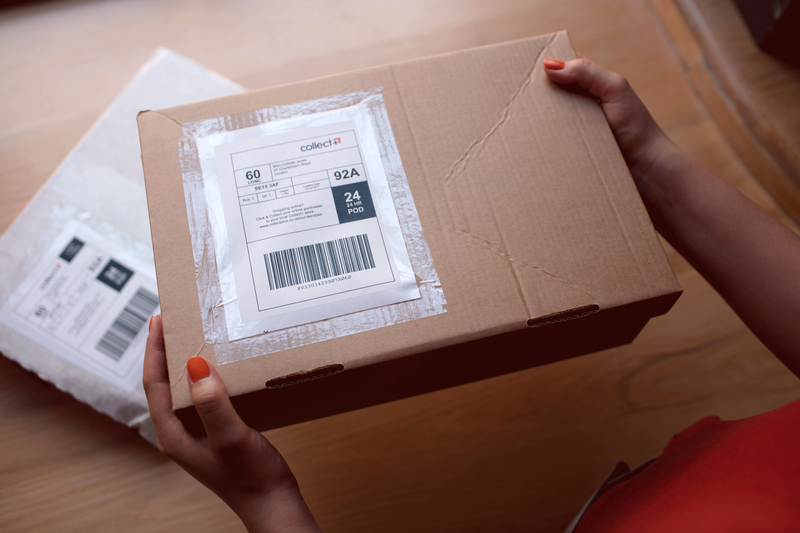 This innovative service enables customers to send parcels through the CollectPlus app knowing only the recipient’s email address, or phone number. CollectPlus scores 9.2/10 on TrustPilot, with 84% of customers giving CollectPlus 5/5 stars (as of 02.05.18).